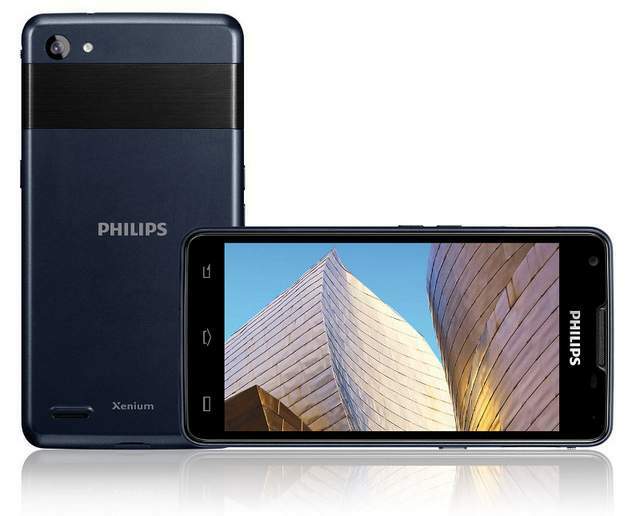 Philips has launched three new smartphones in India, the S308, W3500 and W6610. Both W3500 and W6610 has 5 inch display while the S308 has 4 inch. All the handset will cost you more than actually they should. 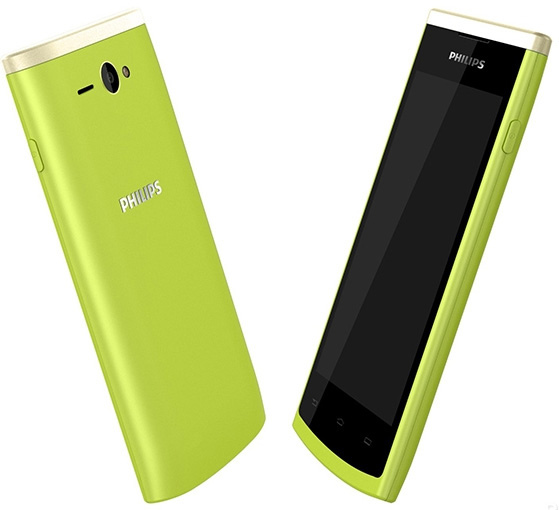 Philips W-6610 is most expensive and features rich smartphone among these phones at RS 20,650. At much lower price you can buy the Alcatel One Touch Idol X+ with 2GB RAM and OCTA core CPU. The W 6610 comes with a 5 inch ISP display having qHD resolution. It gains the strength from1.3GHZ quad core CPU paired with 1Gigs of RAM. The most interesting thing about the phone is its massive 5300 mAH battery that offers 33 hours of talktime. It would compete with Micromax A77, A177 Juice, Gionee M2 and Canvas Power A96. The W661o is a Dual SIM phone and runs on Android 4.2 Jelly bean OS. The W 3500 has a 5 inch display with 854 x 480 pixels resolution. It is also powered by 1.3Ghz quad core CPU integrated with 1GB of RAM. IT runs on Android 4.2 Jelly bean OS. It has 2200 mAh battery and 5MP primary shooter. The W35oo is a dual sim phone with 3G support. 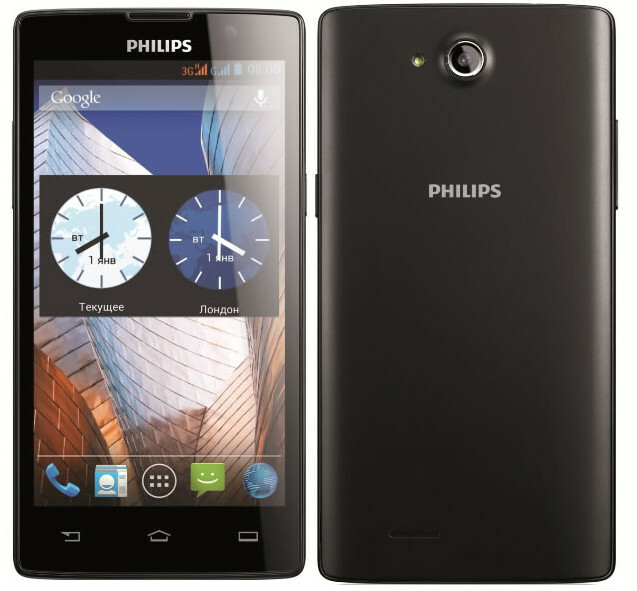 The Philips e130 featured phone with torch light, dual SIM support is priced at RS 1960. The S-308 , W-3610 and W3500 are priced at INR 8290, RS20,650 and RS16,195 .